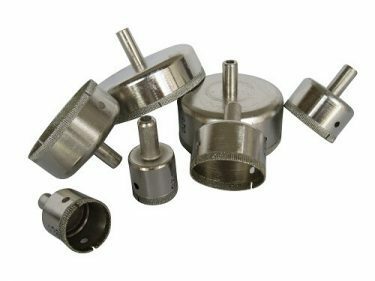 Home/Uncategorized/How to use pencil edge wheels, flat with arris wheels grind glass round corners on shape edging machines? 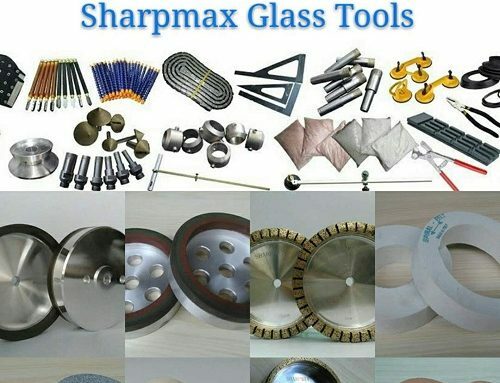 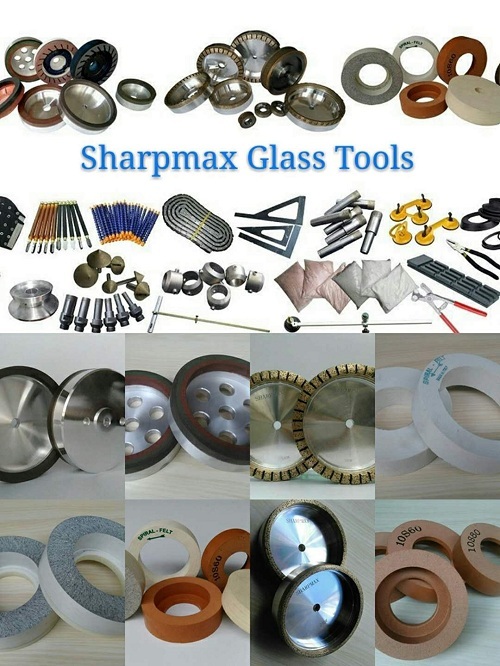 Usually glass processing factories use pencil edge wheels, flat with arris wheels(diamond shape edging wheels+ polishing wheels) to grind round corners. 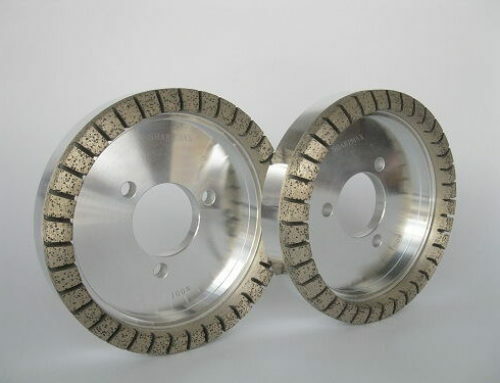 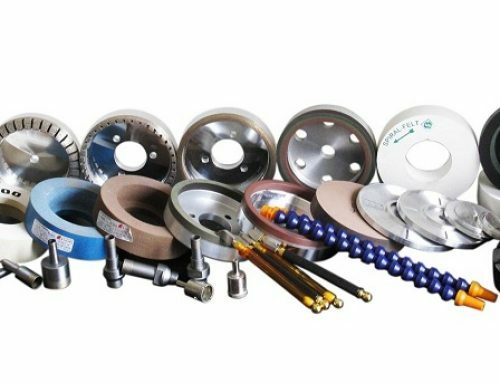 After rough grinding by diamond wheels, use polishing wheels for polishing. 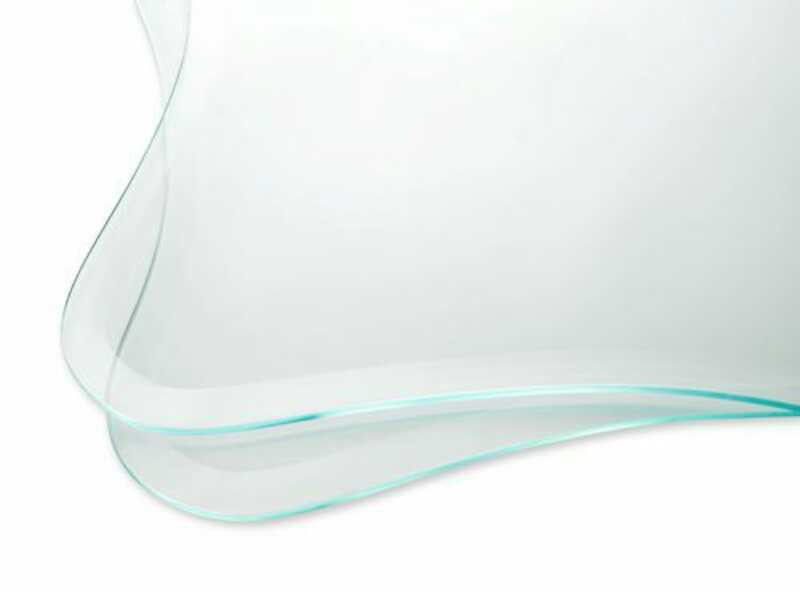 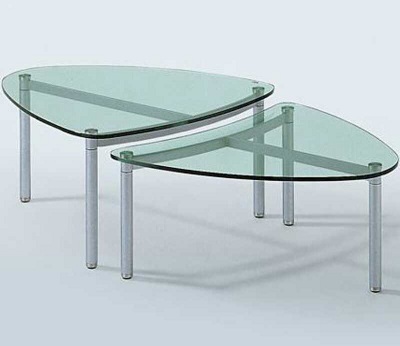 The glass round corners will look beautiful and shiny for furniture.